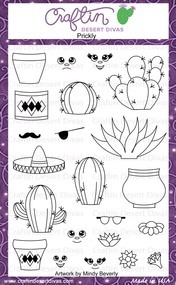 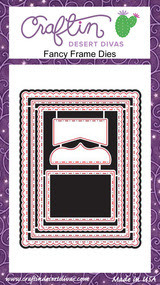 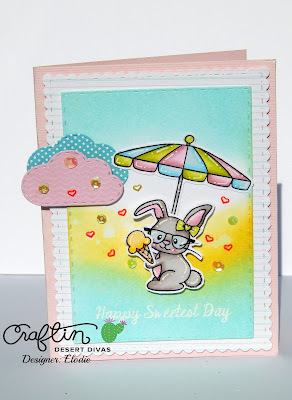 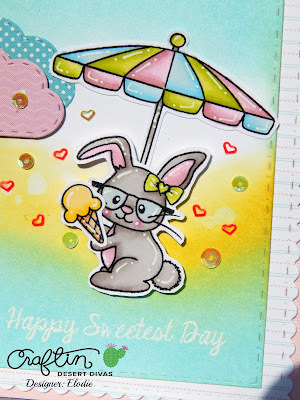 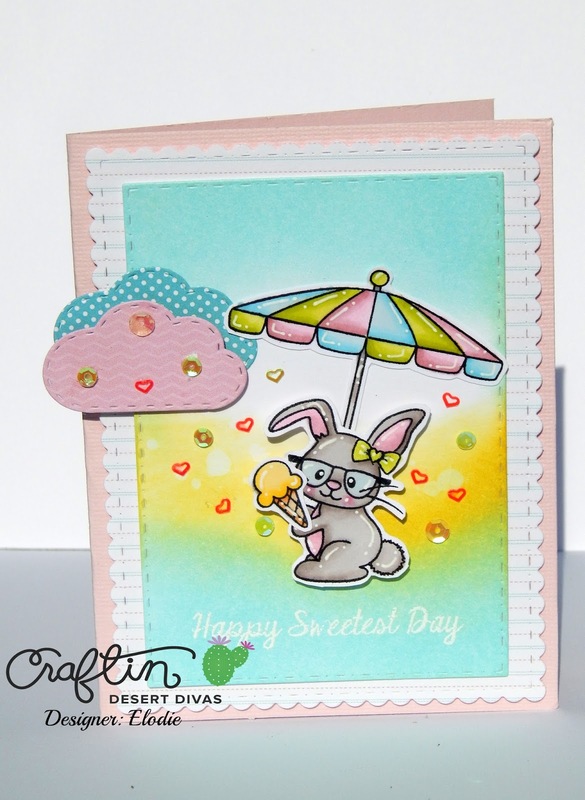 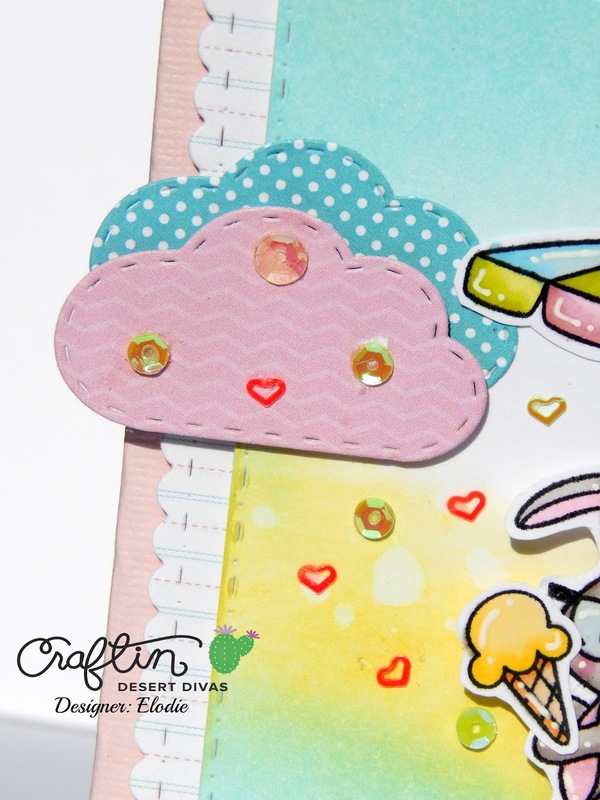 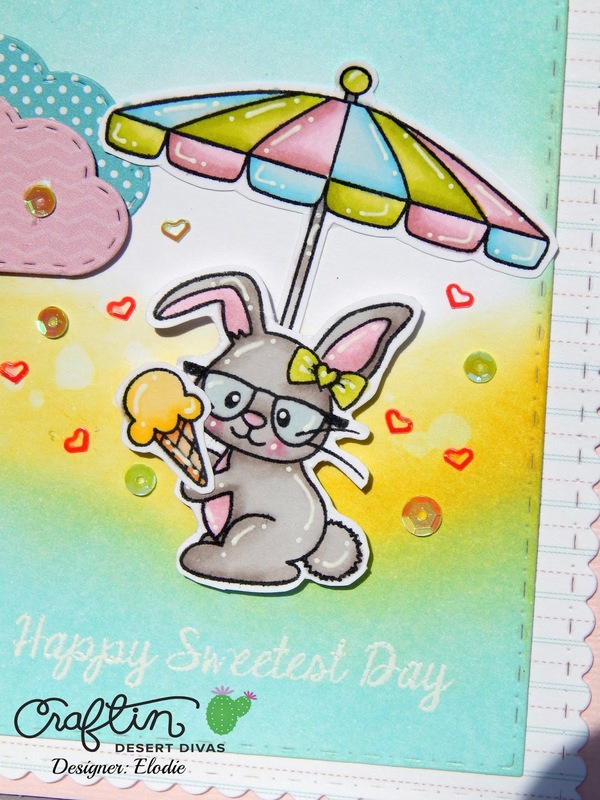 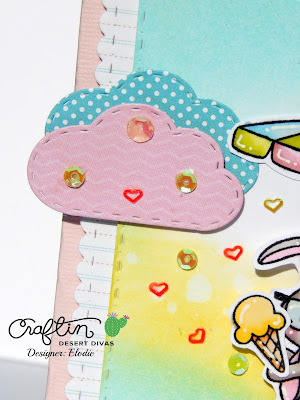 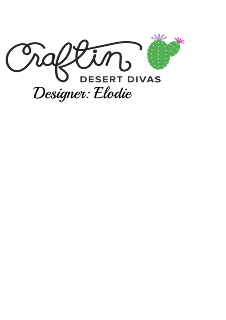 It's Elodie here and today I want to show you my project with Craftin Desert Divas products. 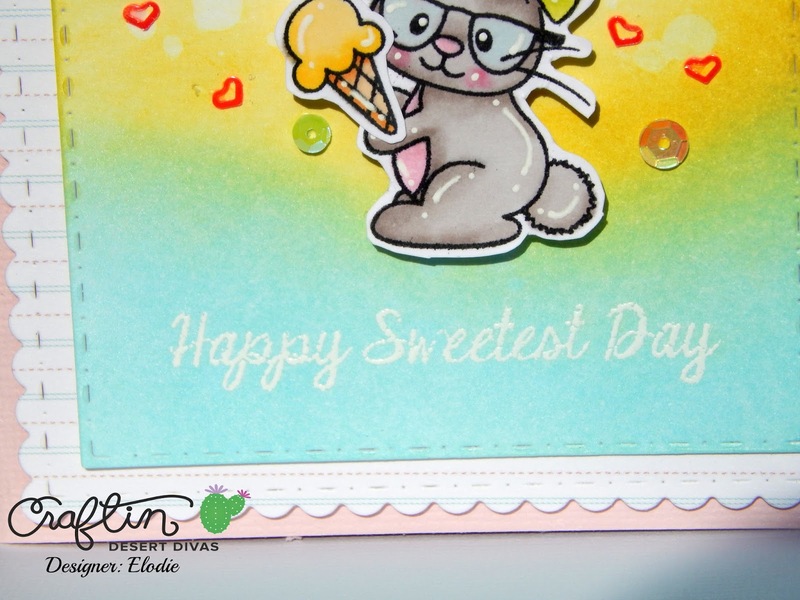 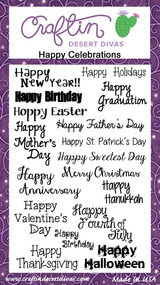 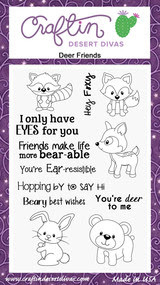 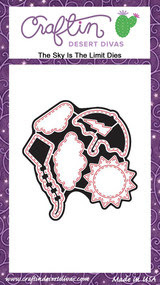 For this card, I mixed several stamps set. 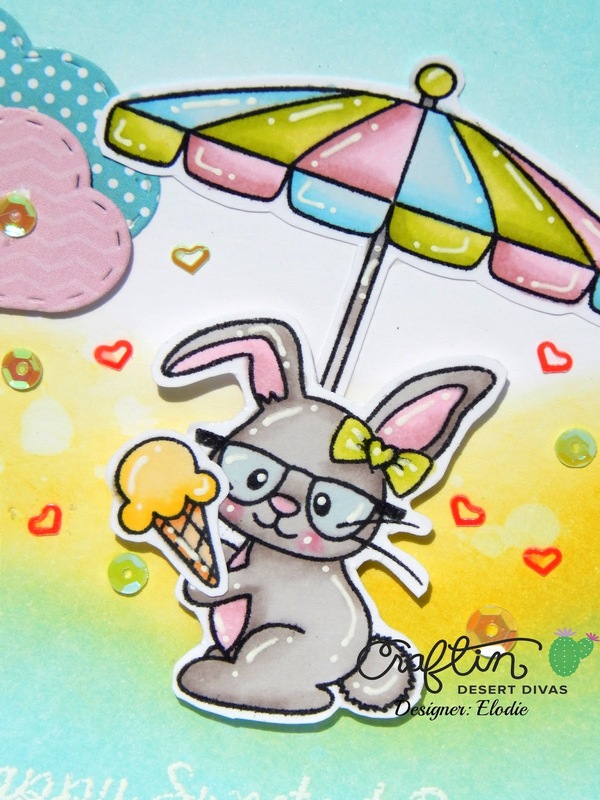 I just love these little animals.